Upscale American comfort food is coming to The Franklin this summer. 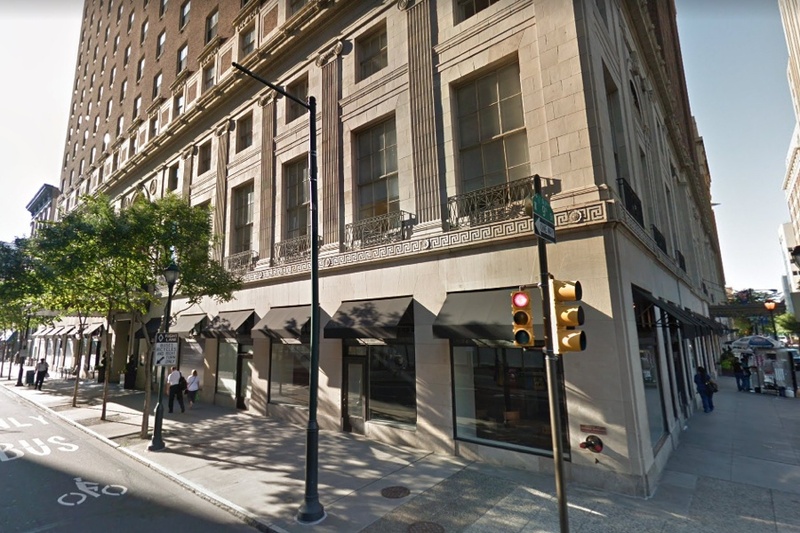 Paul Sandler, a general manager for The Palm in Atlantic City and Philly for 15 years, will open the all-day concept Sandler’s on 9th in the former Rarest space at 834 Chestnut Street. “It was time to venture out on my own,” said Sandler. He teamed up with Robert Schoell, former executive chef at Harrah’s Atlantic City, who will head up the kitchen. The restaurant will include a newly constructed private, glass-enclosed dining room. They’ll also reconfigure the current kitchen to allow for a grab-and-go storefront concept, Sandler’s To Go, on 9th Street. Sandler is looking at an early June opening, starting with breakfast and lunch service. When the liquor license comes through —hopefully in July — he’ll add dinner service and Sunday brunch.